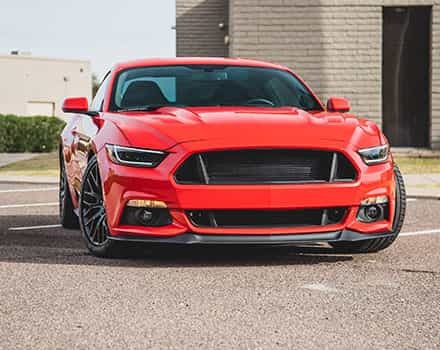 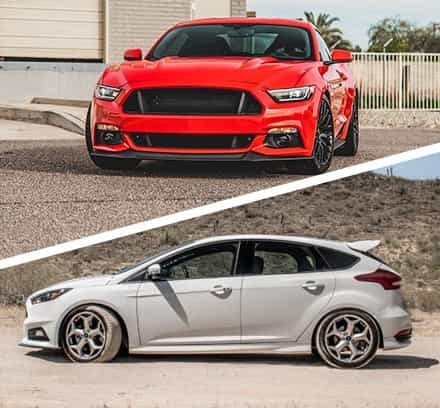 We here at Stage 3 have been around a while, and in that time, we've built up some pretty lean and mean Mustangs that have each been a blast to own and throw around. 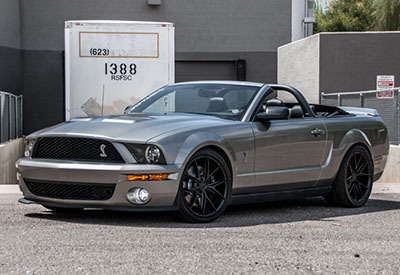 You can browse all our project Mustangs here to see what we've done and get some ideas for your Mustang build! 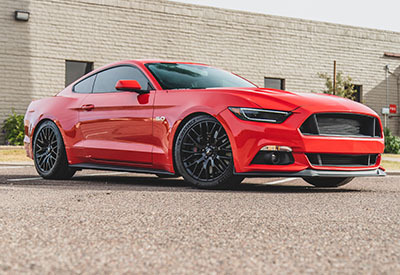 The 2015 Mustangs with the 2.4L EcoBoost I4 under their hoods have more than their fair share of haters. 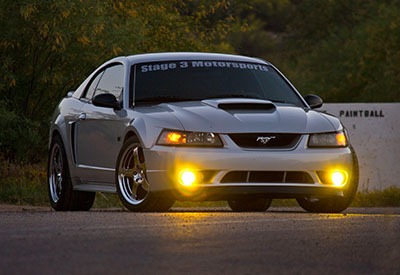 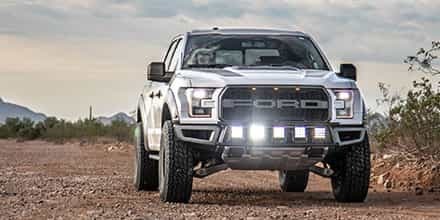 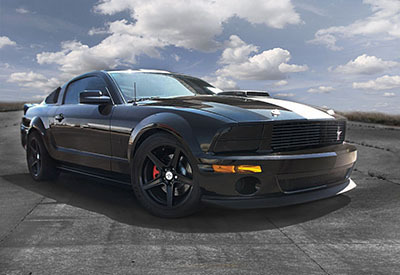 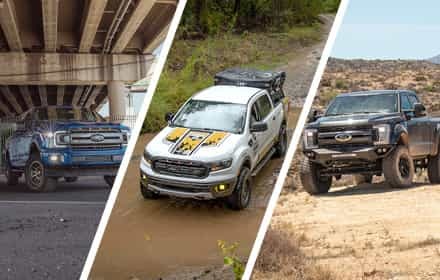 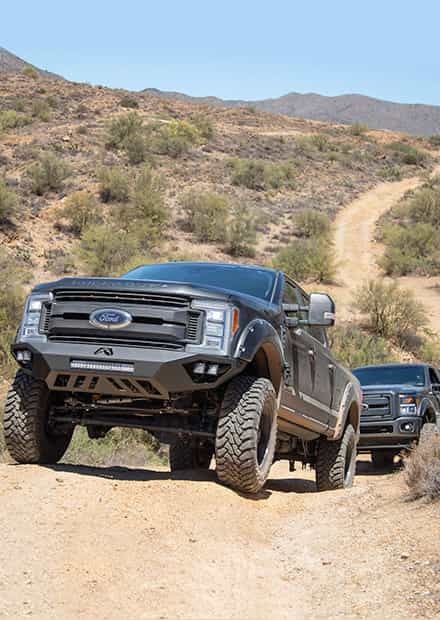 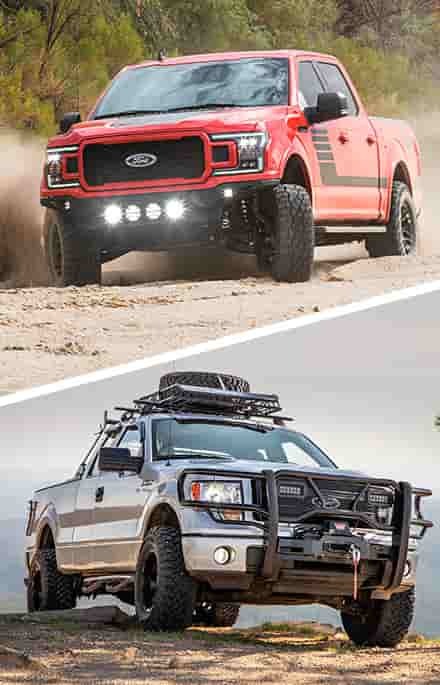 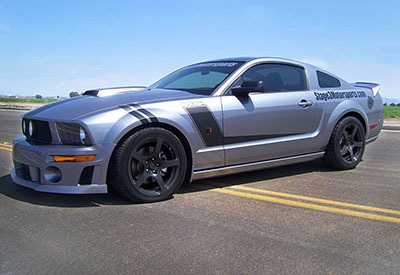 Luckily, those people are WRONG, and we proved it by grabbing just about every carbon fiber part we could get our grubby paws on and combining them with an air suspension kit, power-adders, and tuning that made this EcoBoost-powered Pony look sexier and run circles around your average V8 muscle car of choice. 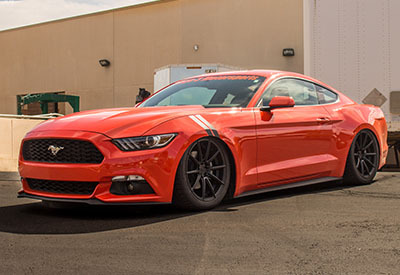 Our EcoBoost Mustang was absolutely glorious, and was one of the most gorgeous Mustang builds we've put together, though maybe not the fastest. 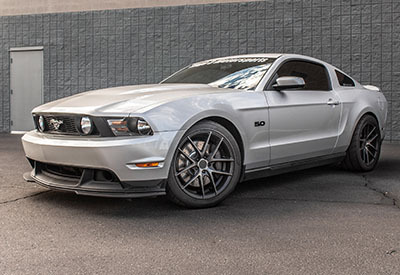 See the details over on our 2015 Mustang 2.3L EcoBoost Project Page.